Reduced! 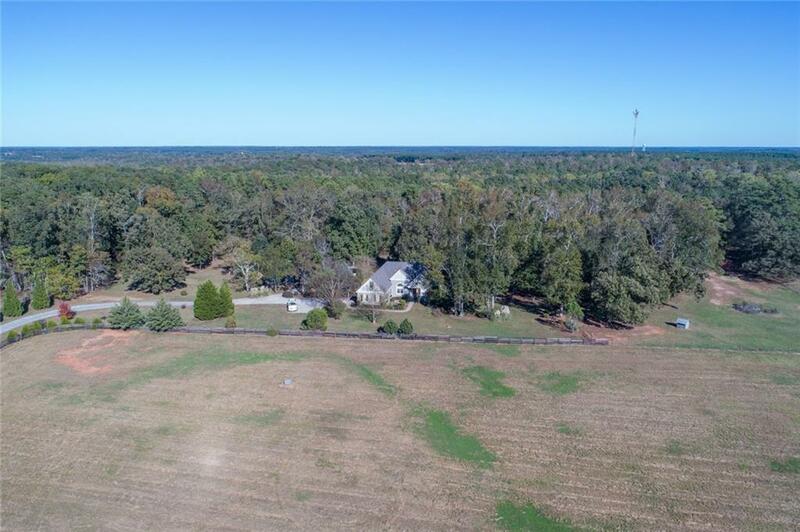 11.34 Ac Gentleman's Farm in desirable area of fine homes & farms, just above the State Park. 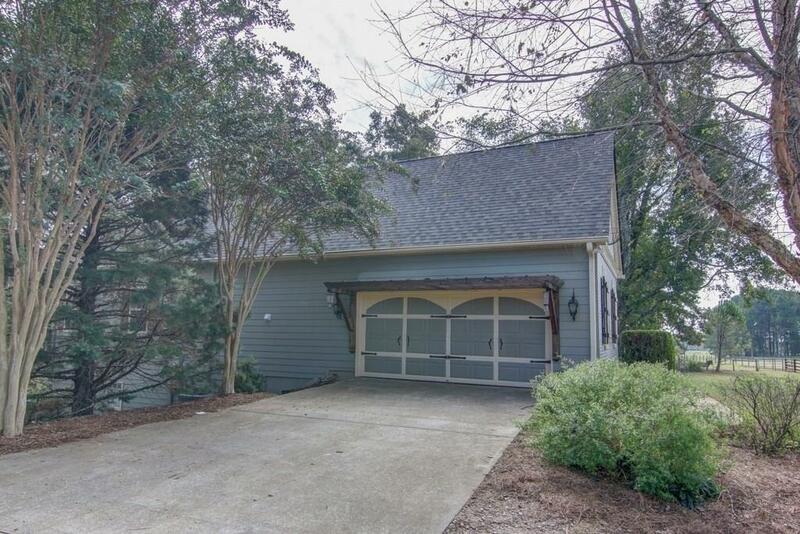 Easy access to I-20, Shire, Atlanta & airport. 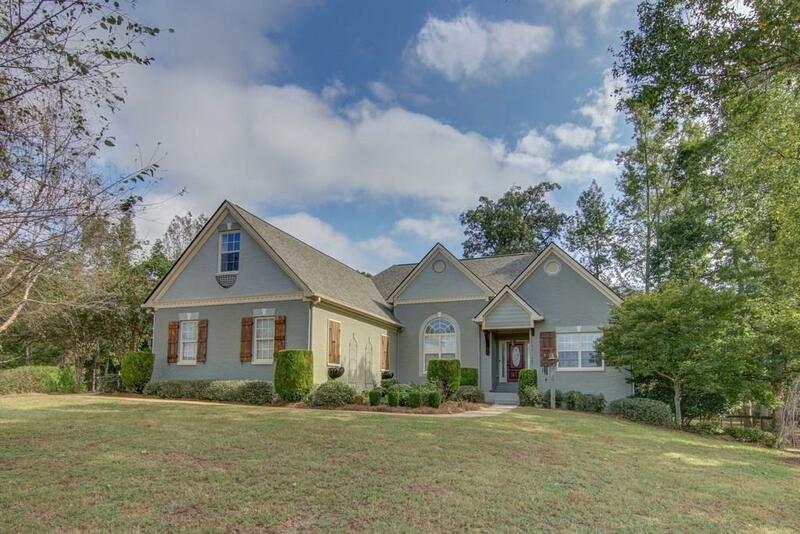 Gated entrance & 4 board fenced pastures lead to Cstm home surrounded by lovely landscping & mature trees. Recent updates:new HVAC, new roof, paint, flooring, fixtures & HGTV like details! Great floor plan. Eat-in kitch, deck & screened porch, DRM w/stunning sunset views, grt rm w/frplc, spacious mstr & full Bsmnt w/bath. 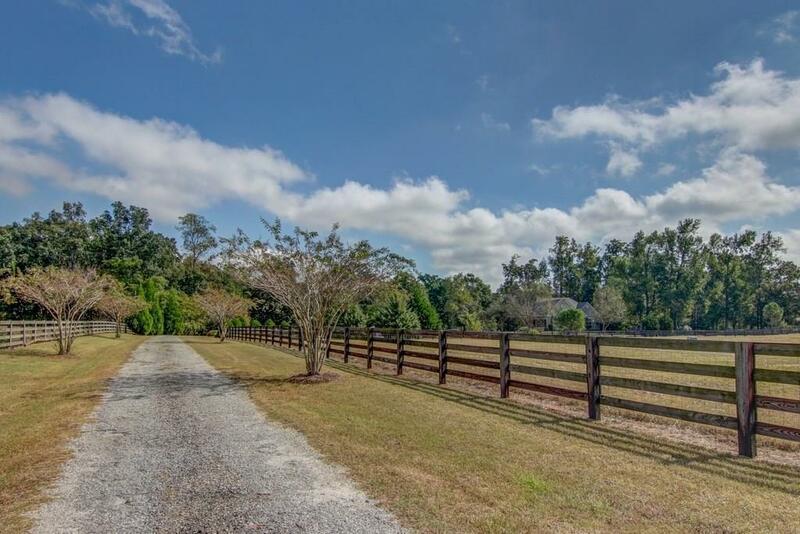 Horse Barn, Workshop/Party Barn, Sheds, Coop & fenced yard complete this wonderful property. Must See! Listing provided courtesy of Byer Realty.